Watch Team RTU in action and listen to what some of our customers have to say. With the project build in the region of £20,000,000, RTU supplied a range of materials including concrete, standard building mortar and Speed Screed. 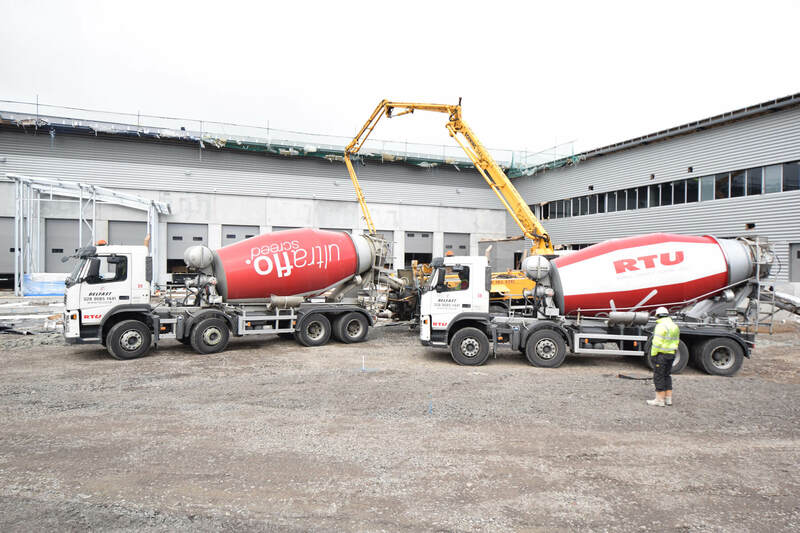 RTU supply a constant delivery of high quality concrete over many days with a pour of around 3500m3 of concrete for the warehouse floor alone. RTU supply Ultraflo® hemihydrate liquid floor screed for installation throughout the new Omagh Baptist Church. Our new telescopic conveyor lorry can save time, labour and manual handling on site. The telescopic arm can directly convey concrete into foundations, subfloors and shuttering. Clive & Gillian Corry talk about why they chose Ultraflo® Hemihydrate Liquid Floor Screed for their new build.  Learn more about the benefits of our unique product Ultraflo ® and why it is the perfect partner when installing underfloor heating. 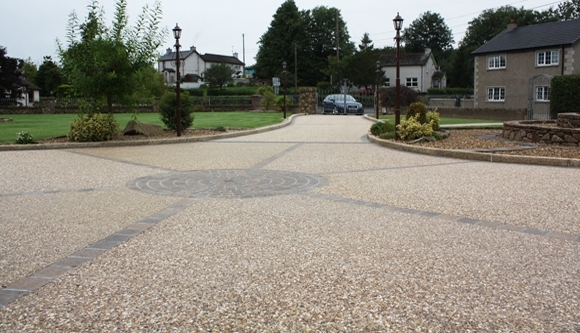 Oliver Cormican talks about why he chose Exposa® Decorative Concrete above all the other hard paving options on the market when re-surfacing his driveway.